Jamie is a Partner in our Commercial Property team dealing with commercial conveyancing, banking and Landlord and Tenant matters. Jamie graduated from the University of Manchester with an honours degree in Geology prior to starting his career in the legal profession. He was employed as an exploration geologist, contracted to several international oil companies on both offshore and onshore overseas projects. Continuing his academic studies, Jamie was awarded a postgraduate diploma in Advanced Commercial Property Law from Northumbria University, joining Endeavour shortly after. With his 18+ years legal experience primarily focused on commercial property with particular expertise in agricultural property law, Jamie routinely acts for clients in property disposals, acquisitions and leasing arrangements, dealing with sites as diverse as large industrial complexes through to agricultural and rural properties. Whilst supporting the commercial dispute resolution and corporate departments within the firm, Jamie is able to apply his scientific and engineering knowledge to discrete areas of environmental law. His clients are from a variety of sectors, including agriculture, education, manufacturing & engineering and transport. 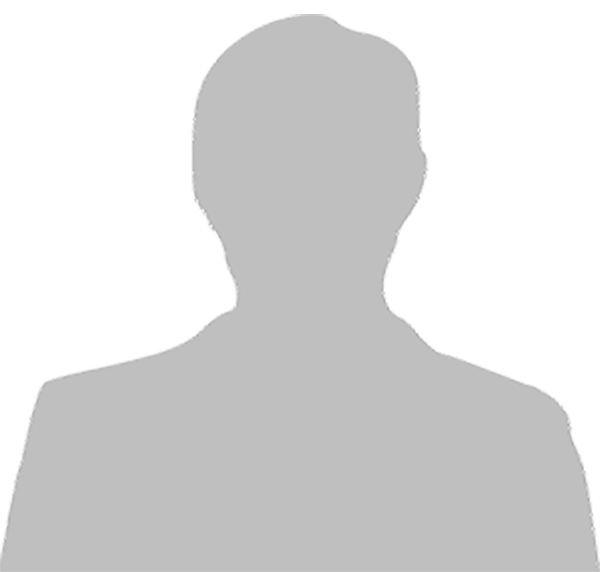 Away from Endeavour Jamie is a non-executive board member and the Vice Chair of the Kensington Friendly Collecting Society, a locally based mutual insurance company with responsibility for overseeing the management of a multimillion pound investment fund. We found him to be straightforward, honest and a very good advocate giving us positive advice, and we place much reliance on his common sense approach and expertise. We would thoroughly recommend him to anyone in the commercial property field who needs a good practical lawyer. 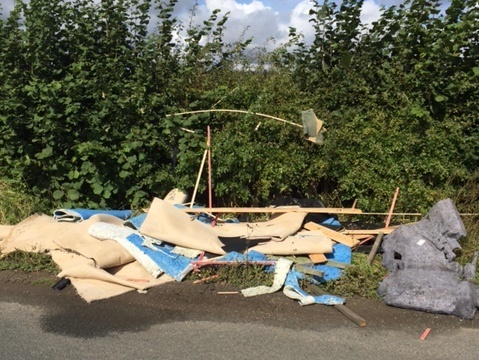 Fly Tipping – What a Load of Rubbish! How does fly tipping not only impact landowners but also business owners as well as the Agricultural sector in general? Jamie Brown focuses on how to use the law to tackle this environmental issue.